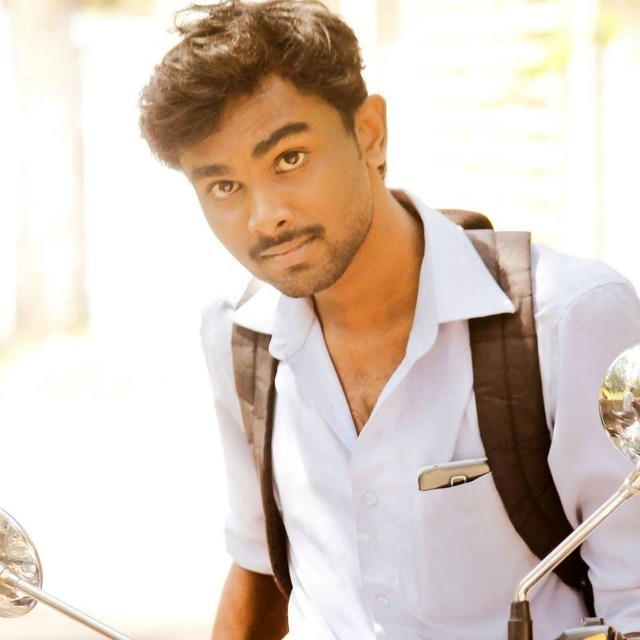 Arun s Kumar, a 20 year old third year computer engineering student at the MES Institute of Technology and Management in Chathannoor has attained the hall of fame in Facebook. Along with fame he is also rewarded for his efforts to bring down the bug. He is the only Indian to be named as white hat hacker in Facebook. On August 9th, 2016 Arun has reported a bug to Facebook and after confirmation by the security team, the social networking site has fixed the same by Sep 6th 2016. The bug was pointed out in Facebook Business Manager and is considered as critical. Hence, he is rewarded with a prize money of $16,000 (approximately Rs. 10.70 lakhs). Facebook started the bug bounty programme in the year 2011. The bug if not fixed can make the hacker to take control over the Facebook page of any user in less than 10 seconds. This is the second time he received the reward money from Facebook. In the past he found a bug for which he was awarded Rs.7 lakhs. Apart from this Arun S Kumar has the reputation of bug hunting. He found many bugs in Google too. In the last three years, Arun is able to earn money through his bug finding talent. He earned approximately Rs.30.85 lakhs (nearly amounts to $46,000) with this talent of finding the bugs. Another achievement for Arun is that he was invited for attending the Facebook’s Security members meeting at Las Vegas along with three other members from across the globe. He is placed at 10th place in the Hall of Fame records of Facebook. Born in Mundakkal of kollam district, Arun s Kumar is the son of P S Suresh Kumar who works as a state government employee and mother, Nagalakshmi K, a house wife. The young and talented techie has the ambition to study abroad. The prize money earned will be used for his higher studies abroad.